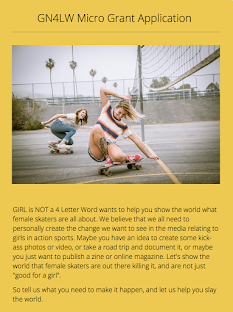 Girl is NOT a 4 Letter Word: "Galentines" Day Skate Session & You're Invited! 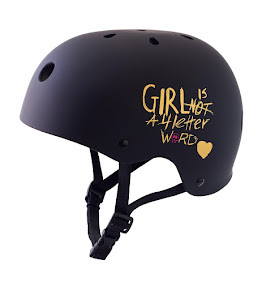 "Galentines" Day Skate Session & You're Invited! Get ready because on February 13 from 4 PM -8 PM the annual "Galentines Day" Progression Session is taking place in Phoenix, Arizona and you're invited! Hosted by rippers JanthavyNorton, Stacy Lovell, Mia Lovell, and Natalie Krishna Das, at a backyard park in the Phoenix, Arizona area. 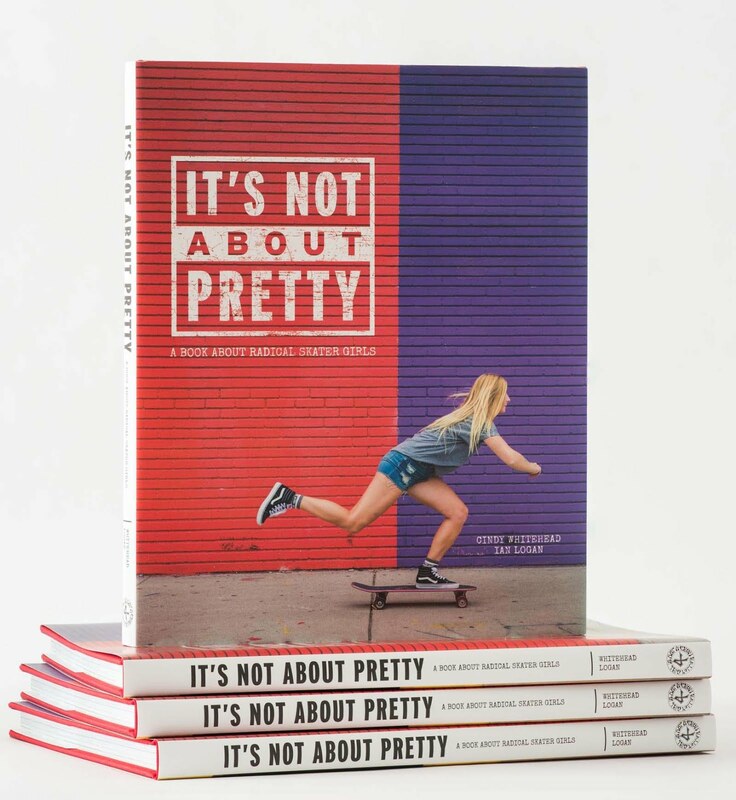 This series of events is to inspire and empower young women through skateboarding, fashion, positivity and friendship. It's also a safe place to learn without judgement. 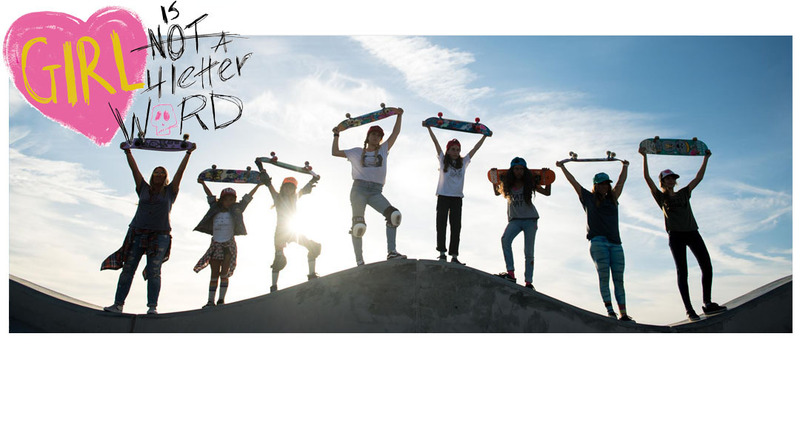 So many rad companies have donated apparel and gear, so you'll want to make sure you are there to score some goodies, have a great ladies skate session and lots fun (and pizza!)! The $150 for best trick is sponsored by Uncle Skate. All levels are welcome! Make sure to bring a sticker or two for the sticker exchange. ** You'll need to RSVP to Janthavy@gmail.com with "Girls Sesh RSVP" in the subject line to get details on exact location.